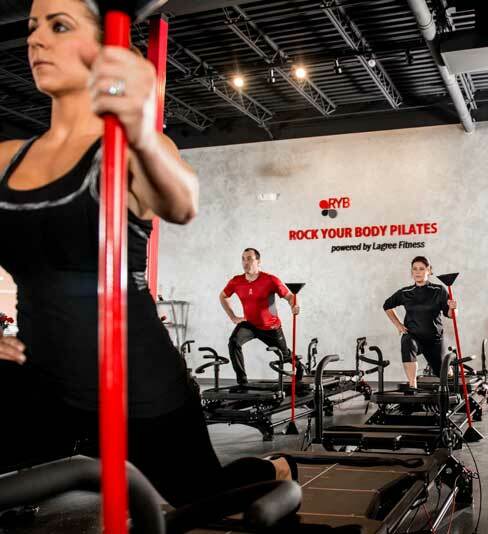 Rock Your Body Pilates was born out of a simple idea: to bring a fun, challenging, results-driven workout to the residents of metro Detroit. By utilizing the infamous Megaformer M3 Pilates machine, Rock Your Body Pilates strives to transform the way that traditional Pilates is done. Ashley Bazzetta, owner and studio director of Rock Your Body Pilates, has always had a passion for physical fitness and health. Lifelong training in many forms of dance brought her to study Health-Wellness and dance at Oakland University. She also became certified in the gold standard of Pilates methods, Stott Pilates, and taught at several area Pilates studios. 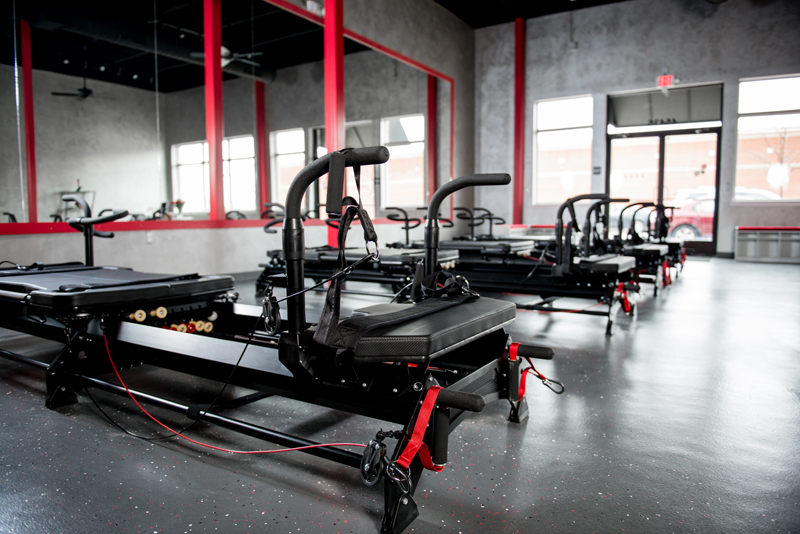 Bazzetta became Lagree Fitness-certified, formerly known as SPX-certified, and trained all across the country, including New York, Los Angeles and Chicago. Bazzetta loved the Megaformer workout so much, in fact, that she took a job teaching at a studio in Dallas. After teaching in Texas, however, Bazzetta knew she wanted something more. She wanted to open her own Megaformer studio, and bring it back to Michigan. Our classes offer a complete workout in terms of strength, conditioning, flexibility and overall health. We can accommodate students of any fitness level, beginner to advanced. Our Megaformer classes can be enjoyed by anyone, regardless of gender, body type or experience. We offer competitive pricing and a deliver a great full body Pilates workout in only 50 minutes. For any first time student, we offer an introductory rate of 50% off your first class!